SFV-CAMFT - "Using the Body to Regulate Emotion: Perspectives from DBT"
"Using the Body to Regulate Emotion: Perspectives from DBT"
"Using the Body to Regulate Emotions: Perspectives from DBT"
Many clients experience overwhelming levels of emotion that interfere not only with their day to day functioning, but also with their ability to participate effectively in therapeutic treatment (becoming overwhelmed in session, leaving session early, or not being able to get to session at all). Learning how to regulate their emotion will allow these clients to benefit from treatment more rapidly and create more satisfying lives. These clients are exquisitely sensitive to emotion and can dysregulate very rapidly; DBT can help clients in very dysregulated states bring down levels of emotion. 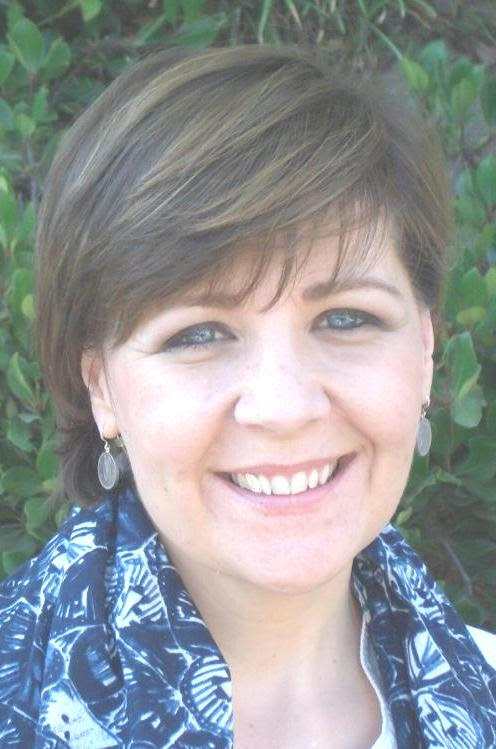 Suzette Bray is a Licensed Marriage and Family Therapist intensively-trained in Dialectical Behavior Therapy (DBT). She owns and operates Village Counseling and Wellness (VCW), which provides comprehensive DBT to adults and adolescents, as well as CBT to clients of all ages. Over the years, she has been struck by how much the body-based methods in DBT and Seeking Safety (among other treatments) assist clients with their emotions when other methods traditionally used in psychotherapy (cognitive-based interventions, emotional processing, etc.) seem not to be "doing the trick." CEU completion certificates will be awarded after participants complete the course evaluation after speaker presentation.